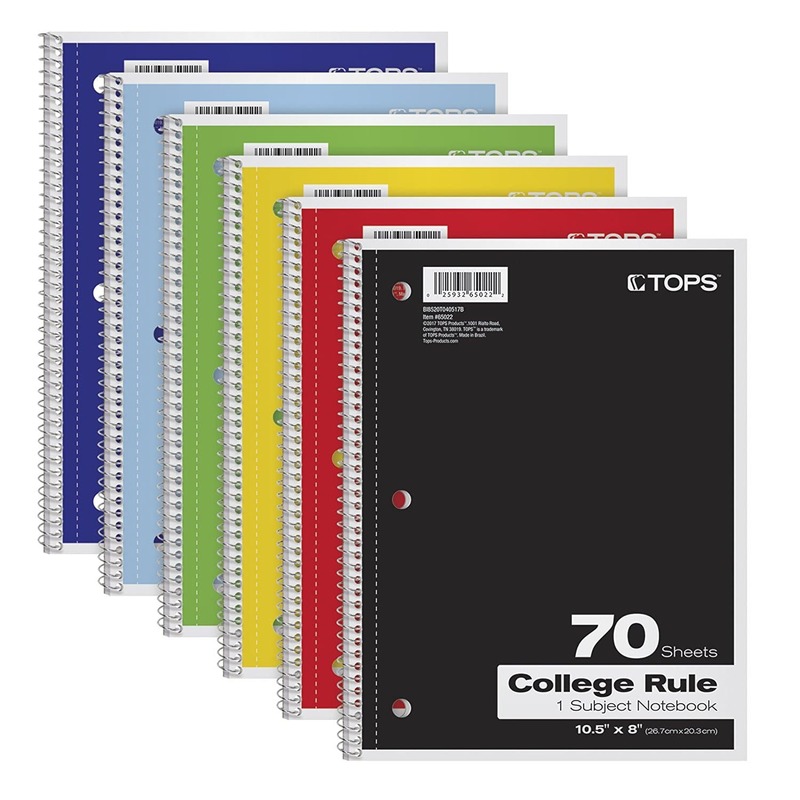 With back-to-school right around the corner, there is always the daunting list of school supplies to obtain. It can vary a lot for each child, each different school, and each family. Every age and grade has different supply lists, from preschool to college. So to make our lives easier, I came up with this list of back-to-school essentials for every age group. A – Alarm Clock: These years are considered some of the best of our lives. 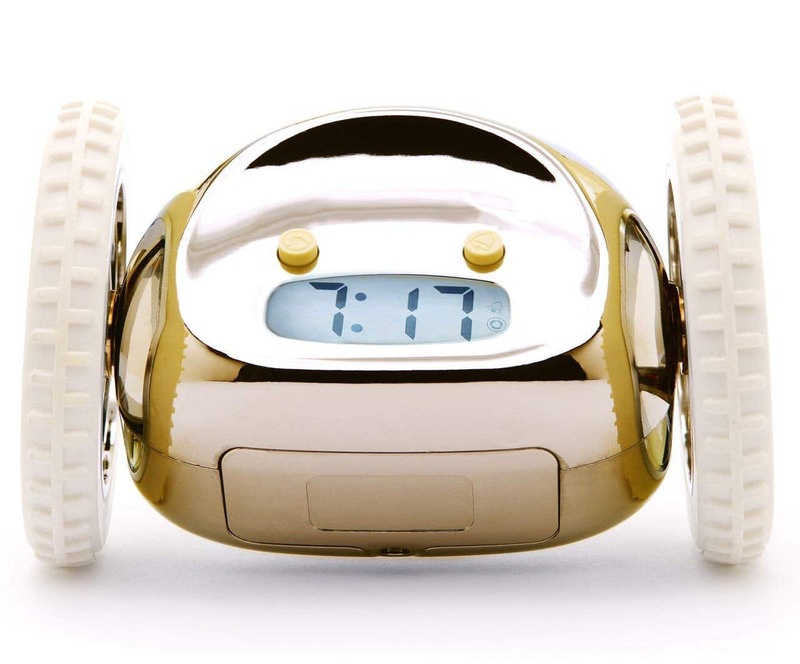 Not every one of us is a morning person, so I present you with Clocky the Runaway Alarm Clock on Wheels. This is nice to make kids get out of bed and moving, so it’s much harder to just hit snooze and go back to sleep. B – Bookbag: Every child, no matter their age, needs a bookbag. I personally love COOFIT’s Rolling Backpack. The wheels make it much more comfortable on our kids when they have to carry every textbook home for homework. For the kids that don’t want the wheels, you can easily pop them off. 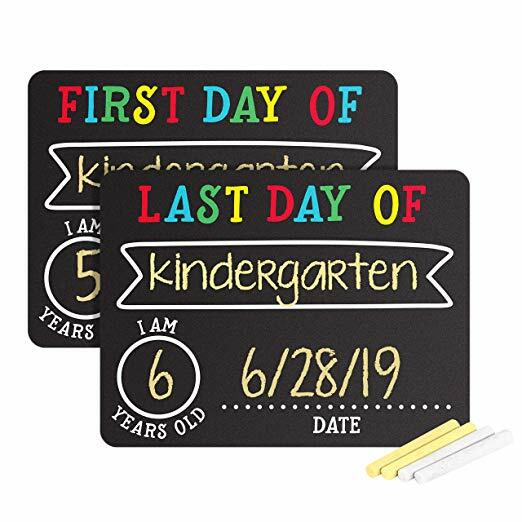 C – Chalkboard Signs: What parent doesn’t love having pictures of their children on their first and last day of school every year? These signs make it easy to keep track of what image is what year. Plus, they are lots of fun! D – Dorm Sheets: Your baby is off to college. It seems like yesterday that they just started preschool and now it’s time for college. 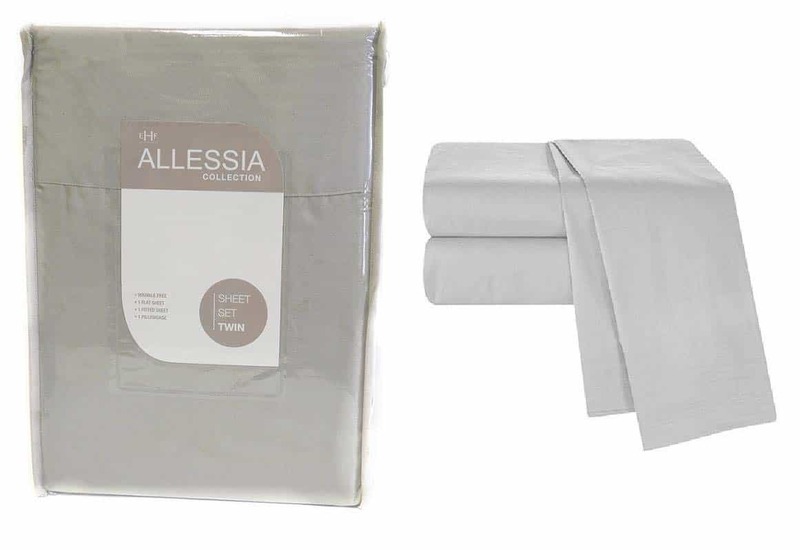 Don’t let them get to the dorms without a fresh set of sheets. E – Erasers: We all make mistakes. I’ve worn down the erasers on the ends of my pencils too many times to count. It is essential to have some extra erasers (you can never have too many) within reach, especially when it comes to learning. 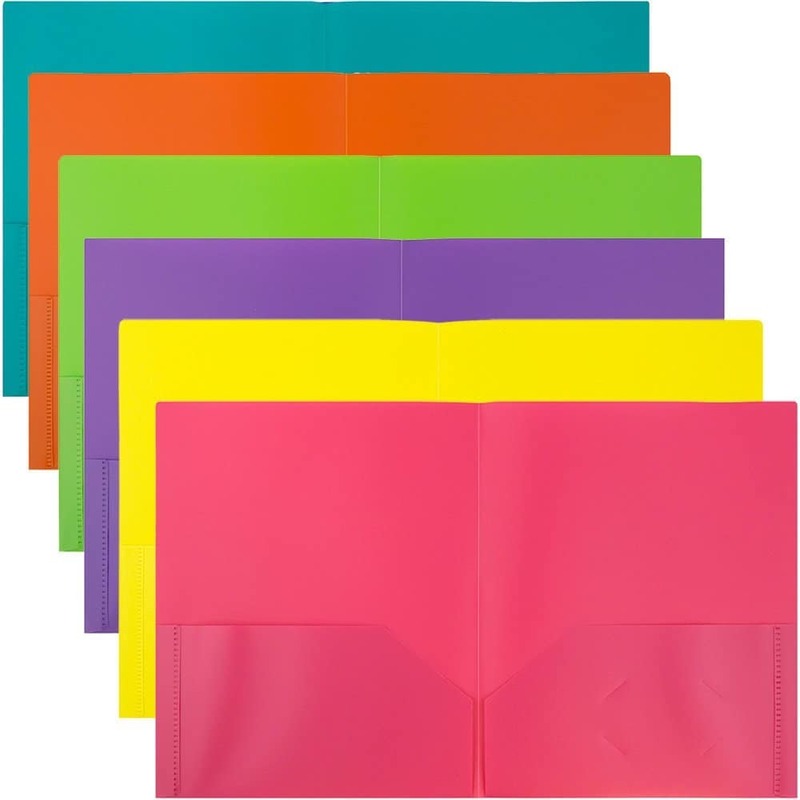 F – Folders: Let me just say, plastic folders will far outlast any cardboard or paper folders you buy. These babies don’t wear out as fast from being shoved in and out of backpacks and lockers. They may be plain, but grab some stickers for the younger children to decorate them with and TADA! G – Glue: Don’t leave your little crafter without the thing that holds everything together. 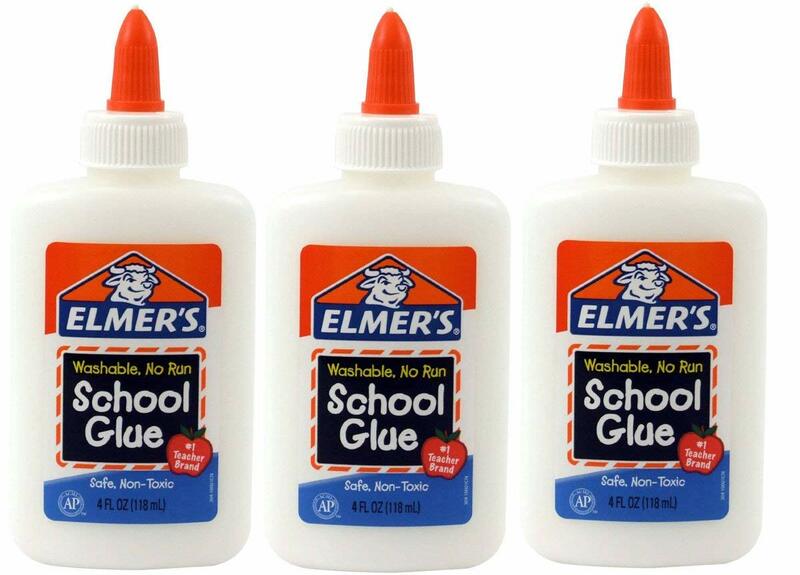 Elmer’s glue is always a good choice for a washable, easy-to-clean school glue. If you are nostalgic like me you probably remember pouring it on your hands, letting it dry, and peeling it off. 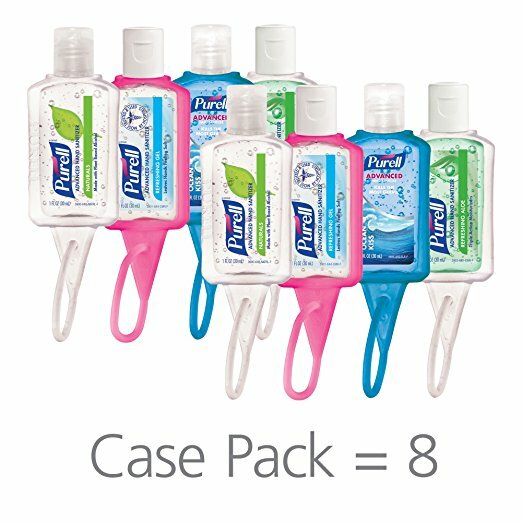 H – Hand Sanitizer: One of the many joys about back-to-school is germs. UGH. Sickness spreads like wildfire once school is back in session, so it’s essential that every child has hand sanitizer and that we teach them how to use it correctly. I – iPad: With the ever-growing technology market, everyone is walking around with an iPad. Some schools are even supplying them. 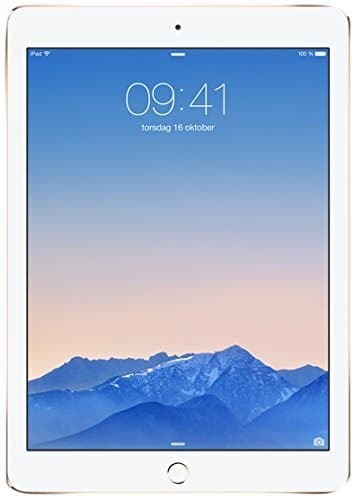 These tablets are incredibly universal and come in handy when the kids go back to school. J – Journal: For the child that likes to keep track of their favorite moments by writing or doodling, a journal is a great option. It can sharpen their writing skills and can harness their creative and artistic side. I always liked using composition notebooks for this purpose. K – Kleenex: For when the dreaded sickness makes its way to your household. Make sure you have those Kleenexes handy. 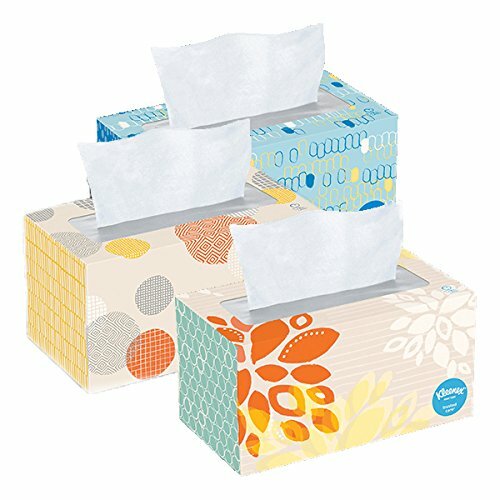 Some schools ask for elementary students to bring Kleenex to school as part of their supply list as well. L – Lunch Box: Every kid needs to eat right? For those of us that like to pack lunch, a good lunch box is a must-have. 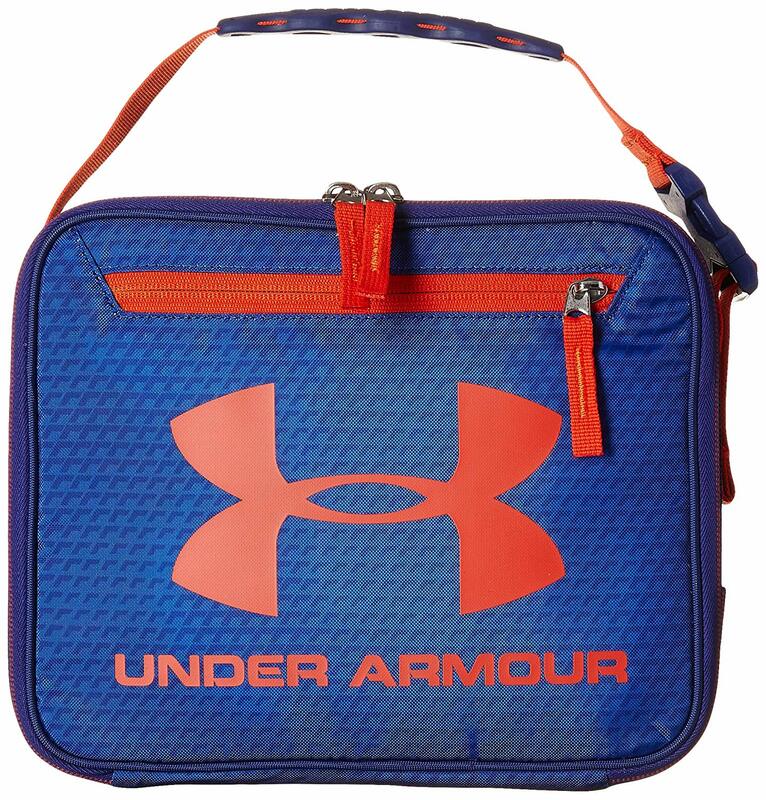 I love this Under Armour Lunchbox, and it’s available in a wide variety of designs. M – Markers: For those youngsters who will be working on lots of craft projects throughout the school year, markers are a must. 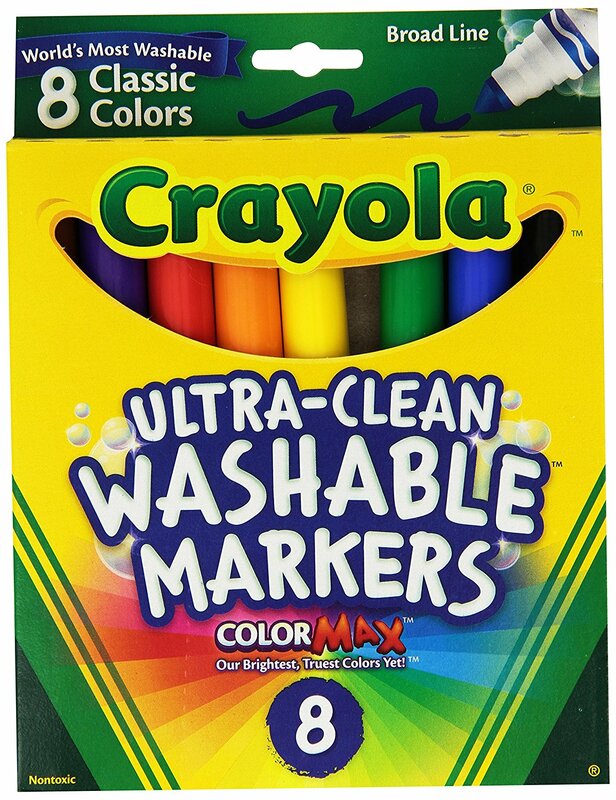 Crayola Washable Markers are fabulous since you don’t have to worry about where the doodles end up. You always know you can wash them away. N – Notebooks: It doesn’t matter how old you are, everyone needs notebooks. 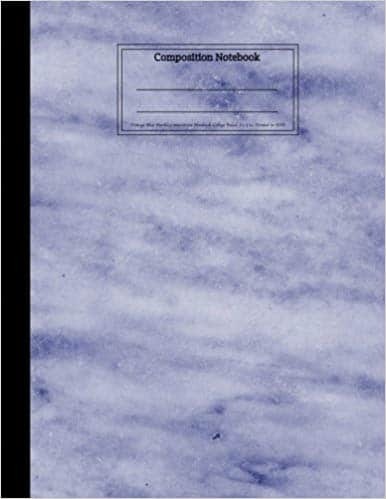 Whether you like to keep detailed notes, have to write out assignments, or just doodle, notebooks are a necessity. O – Organizer: When it comes to homework assignments, permission slips, and any other paperwork that comes home from school, I like to have a catch-all that has a few slots to organize everything. My organizer keeps all of the papers straight, so as a parent, I know what is going on and when. P – Pencils: More specifically number 2 pencils. Almost all tests require a number 2 pencil, so these are an absolute must. They don’t have to be fancy either. Here are some old-school basic Pre-Sharpened Wood Number 2 Pencils. 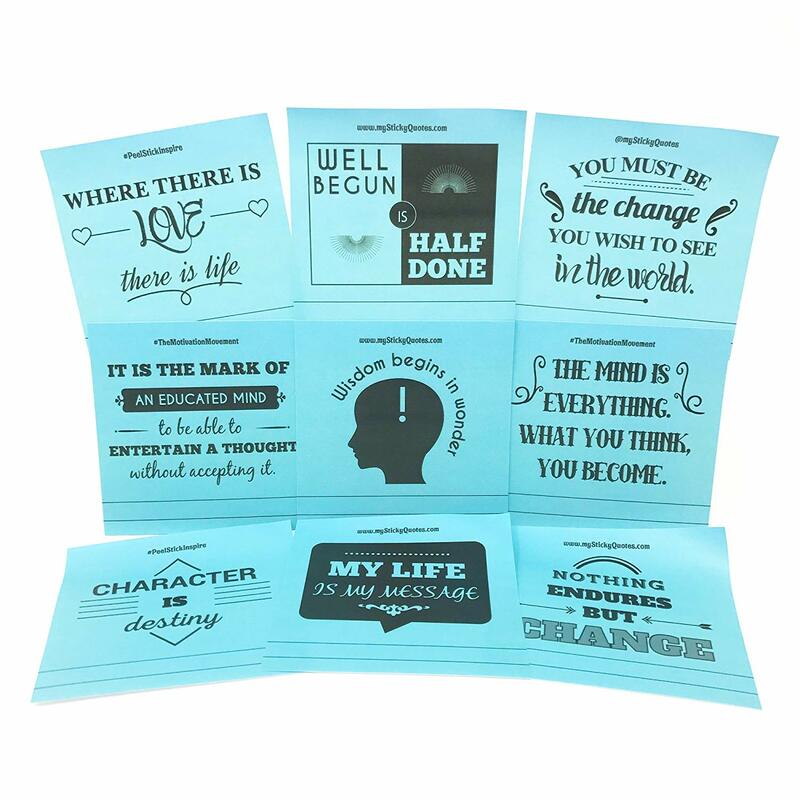 Q – Quote Sticky Notes: These are just a fun accessory that can be motivational. They can be quite helpful to remind our kids to stay on task with positive reinforcement. Not a necessity, just a fun little add-on. 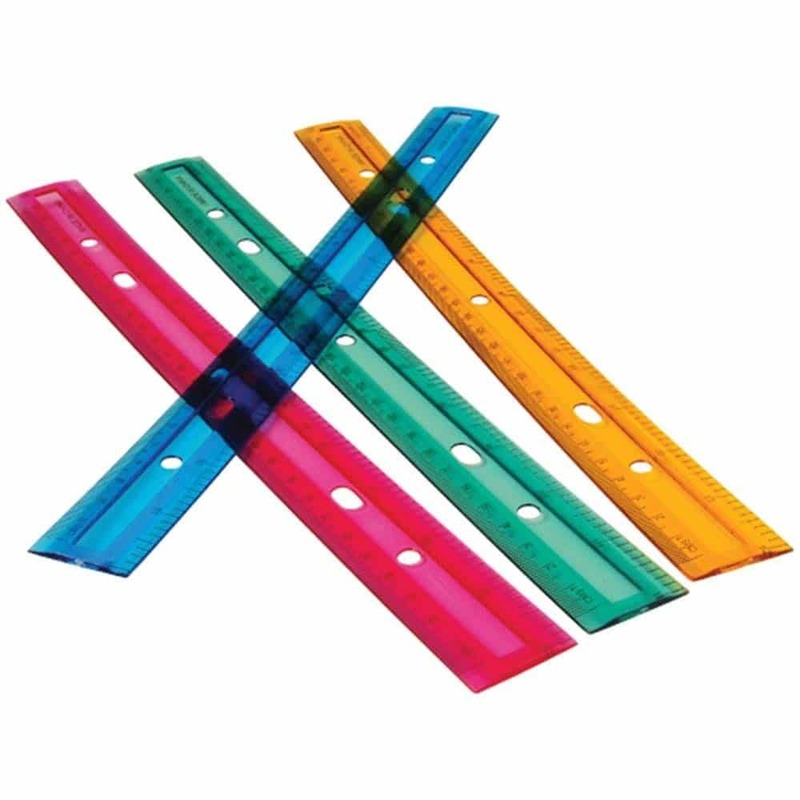 R – Rulers: Whether you have an elementary school crafter or a geometry whiz, a ruler is one of the basics that are always necessary for back to school. Get your kids rulers here even if it’s just for good measure (pun intended). 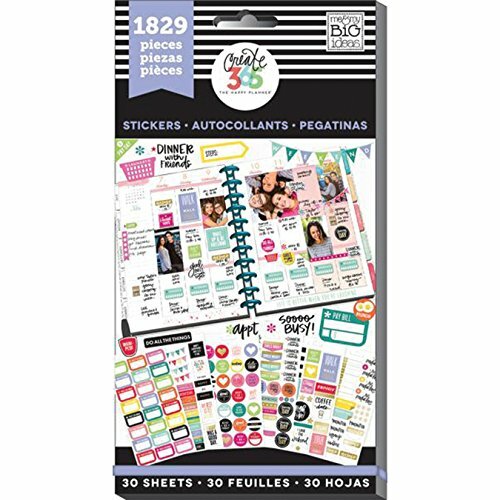 S – Stickers: These are a fun way to keep our kids (and ourselves) using our planners and creating good habits when it comes to organizing due dates and school events. Fun stickers help keep us using the planner, so we don’t just set it aside and forget about it. T – Tablet: Technology has overtaken our world. If your child is a techie that loves everything electronic, a tablet is a go-to for back-to-school. 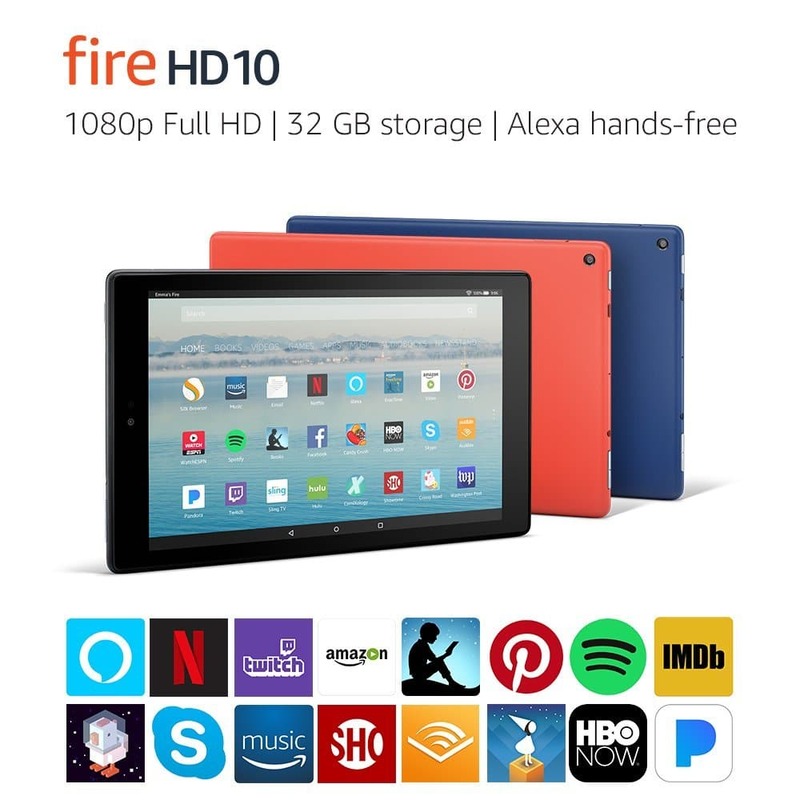 The Fire Tablets are wonderful and give you bang for your buck. 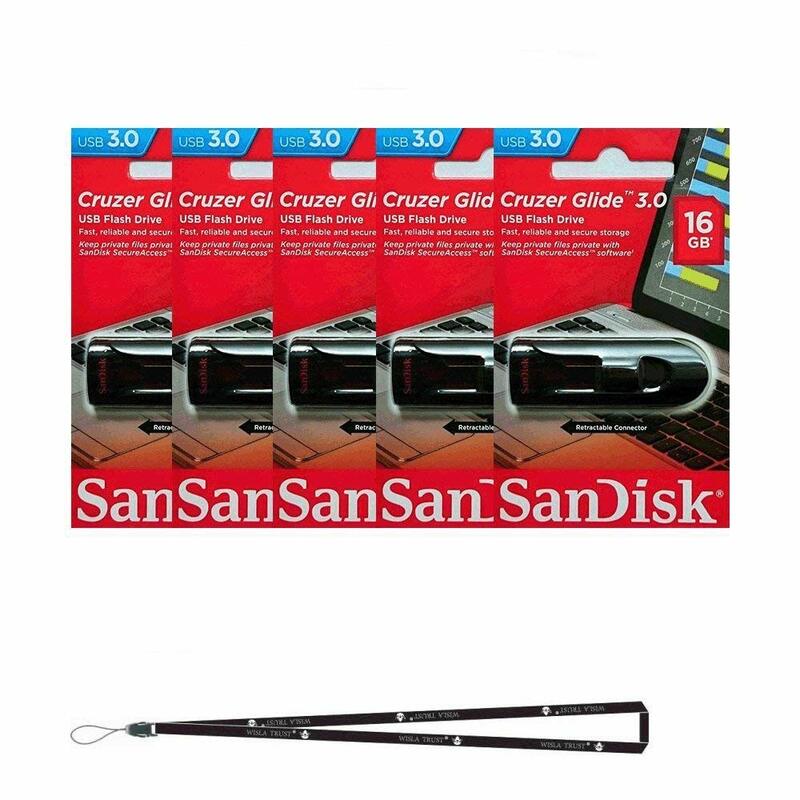 U – USB Flash Drive: USB drives are essential for working on school projects because they allow you to work whether you are on a school or home computer. 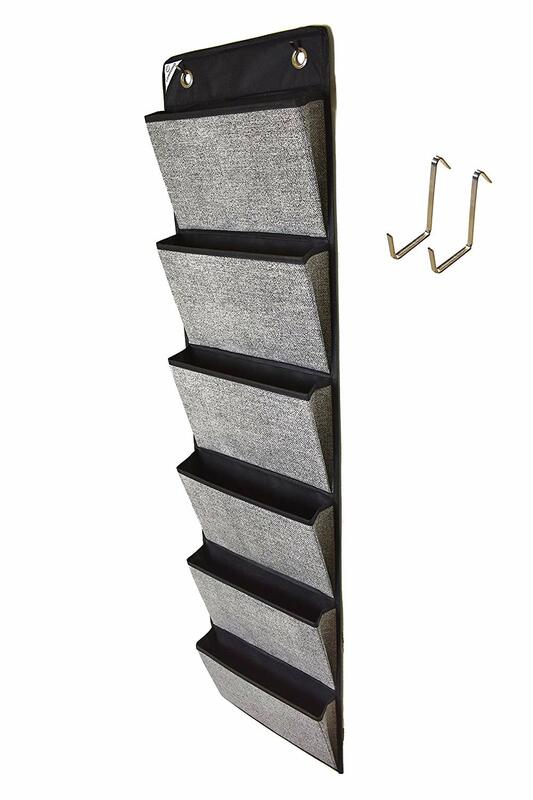 No more excuses for not getting that project done. 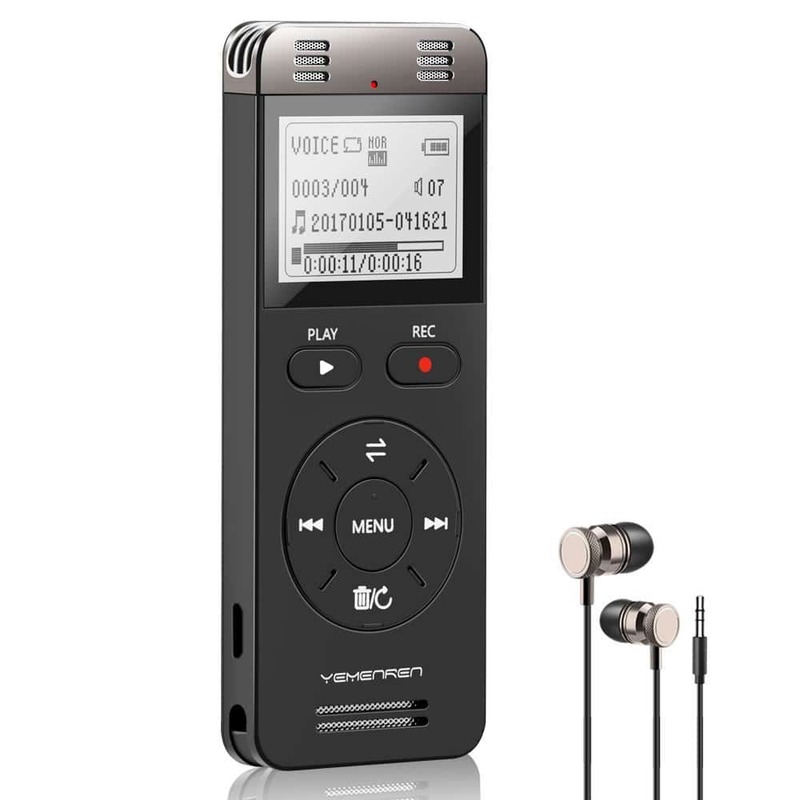 V – Voice Recorder: These come in very handy for those that don’t always retain everything the first time around. 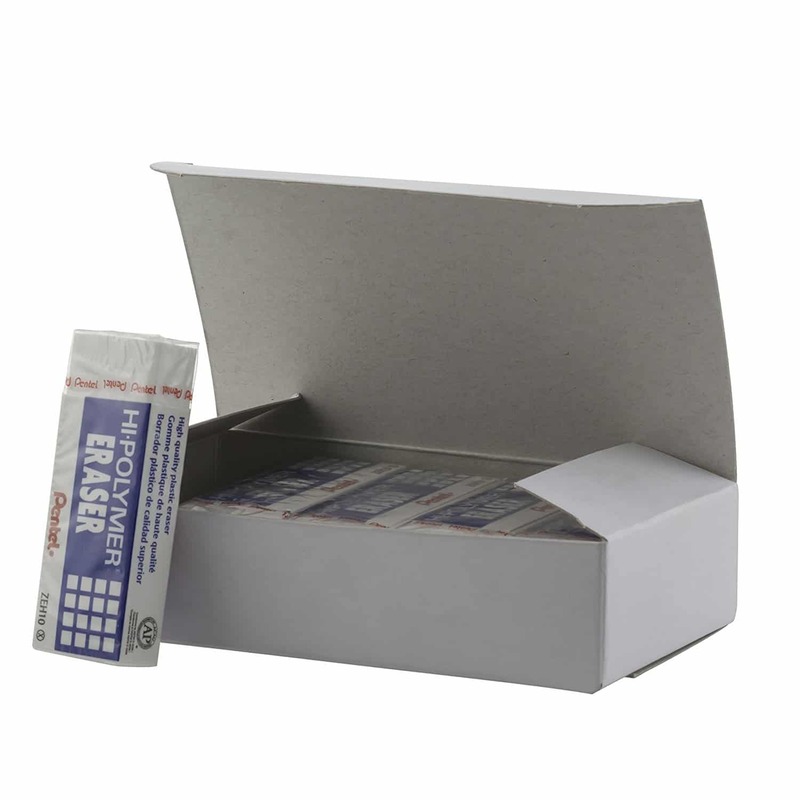 They are a convenient option for recalling key points of a lecture. They are also good for the person who speaks more quickly than they write. A voice recorder makes it easy to brainstorm and have the original recording to reference. W – Water Bottle: When it comes to our children and sports, we want to make sure that they are staying well-hydrated. 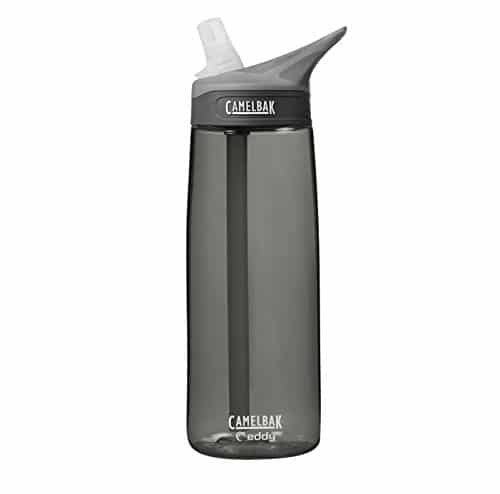 Rather than running back and forth to the fountain or spending tons on bottled water, it’s always nice for them to have a personal water bottle. 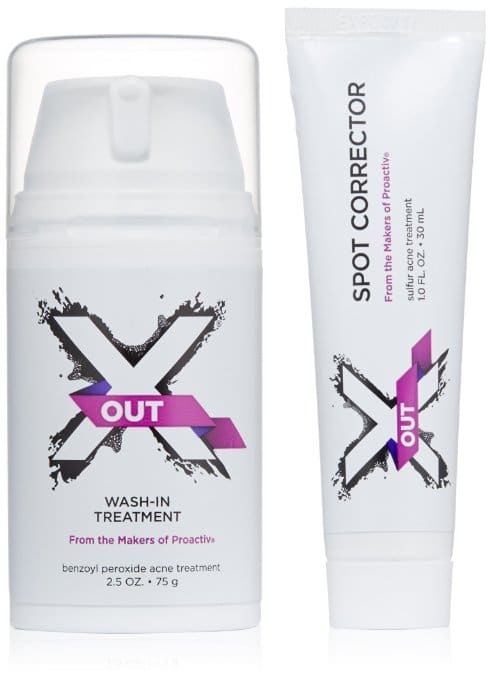 X – X Out: This is a face wash and acne spot treatment for the hormonal teenager that doesn’t want to go to class with that zit. Long gone are the days of staying home because they are too embarrassed about that icky pimple. 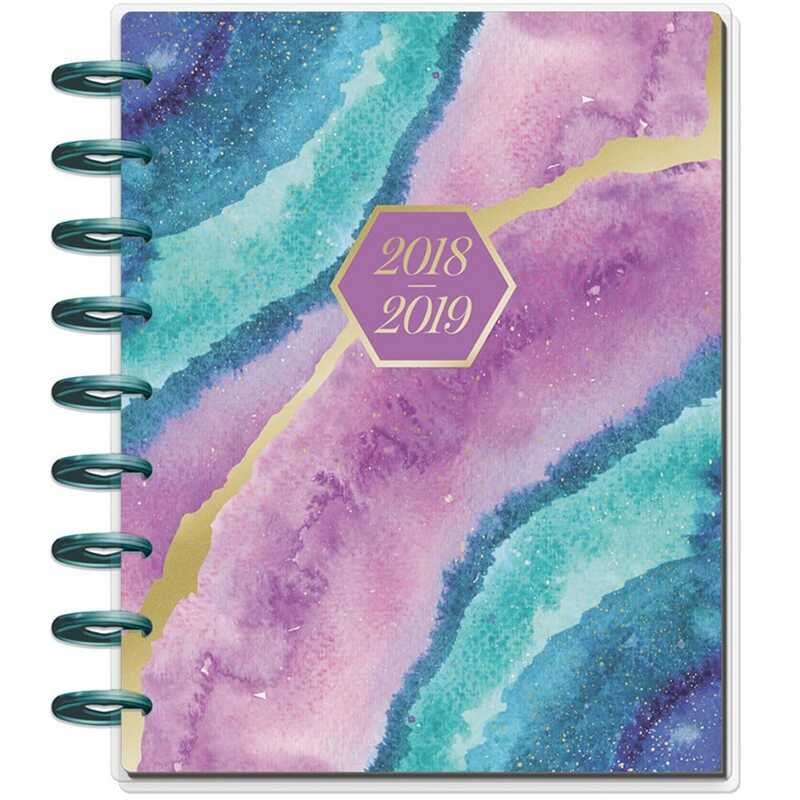 Y – Yearly Planner: A planner is a must when it comes to back to school. We all need a place to organize project timelines, due dates, events, and pretty much all aspects of our life. I love this planner because it is extremely customizable! Z – Zippered Pouch: Pencil bags come in handy. Whether it’s for the youngster who needs a spot for pencils, crayons, markers, and whatever they can stuff in it, or for the high school student who needs a place for their pens, calculator, or chapstick, a zippered pouch does the trick. So there you have it. 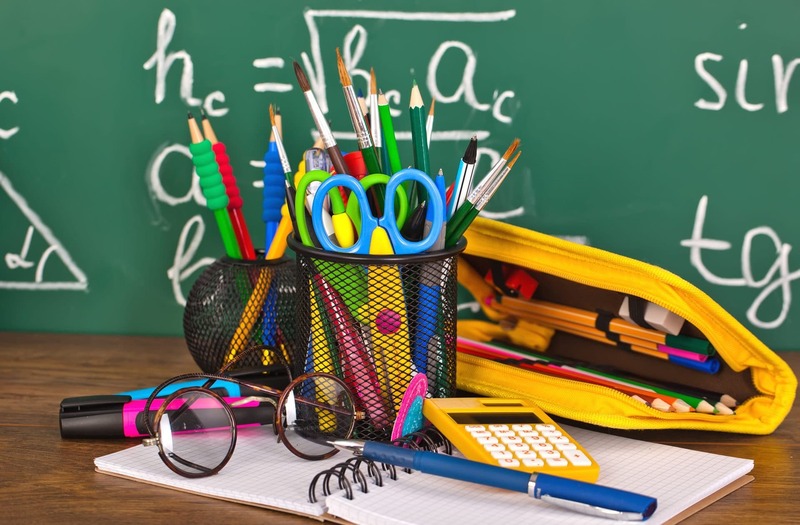 The list A to Z back-to-school supplies that include some of the basics as well as some often forgotten necessities. Don’t hesitate to get what you need for your kids’ back-to-school supplies, even if it is not on their school supply list. Sometimes the accessories make for a much more organized school year. Click on any of the links throughout the article to find the items we have listed!